The decision to transfer colleges can be challenging. Students transfer for many different reasons but it is usually the best decision for their future endeavors. While transferring may appear to be a long daunting process, it does not have to be. I personally transferred to Indiana University after my sophomore year and have not looked back. Here are ten tips that will help with the adjustment. 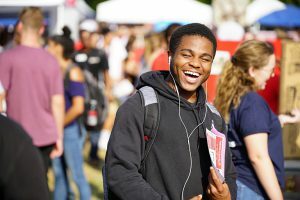 No matter what age you are living on campus WILL be the best decision you can make as a transfer student because you will be closer to your classes and feel more included. I also strongly suggest using the IU Bloomington roommate app trust me when I say it is a life saver to be living with someone who shares the same expectations as you. 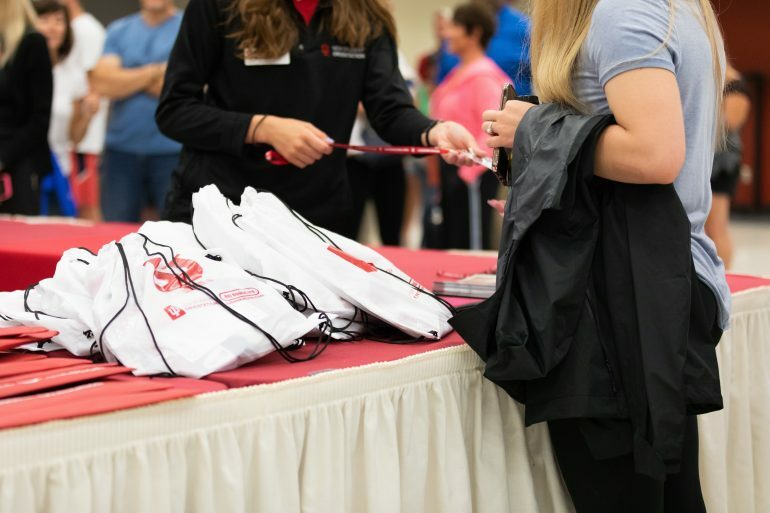 Whether your high school best friends are at IU or you are from out of state, organizations are a great way to feel connected to campus instantly. Lucky for you IU offers everything you could possibly imagine from Greek life, Student government, to pure interest clubs such as Harry Potter Society. There are many major-correlated organizations as well. If you still cannot find something to join from IU’s 800 choices, consider creating your own club. With a hilly-based campus, trails, the SRSC, the WIC, a pool, volleyball courts, and many other gyms in Bloomington, there are always chances to work on physical health. Even if you hate the gym try something fun like Zumba, yoga, or maybe an intramural. Go for a bike ride or a run the views in Bloomington are well worth it. Bloomington is a picturesque perfect college town. I strongly suggest taking a break from studies to experience it to the fullest. 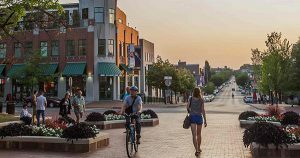 Kirkwood Avenue offers many shopping and dining experiences that are a great way to get out in the community. I personally recommend trying the Macdaddy Grilled cheese from the Big Cheese. 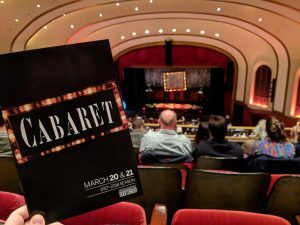 With the IU Auditorium, IU cinema, late night at the IMU, and the IU opera/Ballet/Theatre department, there are always different forms of entertainment on campus. I personally love Chimes of Christmas performed by the Singing Hoosiers at Christmas and always look forward to the Spring Broadway musicals brought in. As a new student all the newness can be a bit overwhelming at first but as long as you plan everything out you will be okay. I recommend using color coding to balance jobs, social life, extracurriculars, and school work. IU is home to so many different majors you do not have to stick to just one program. It is actually fairly easy to double major or minor if you have a lot of different interests. Whatever you study make sure it reaches personal passion or career goals. 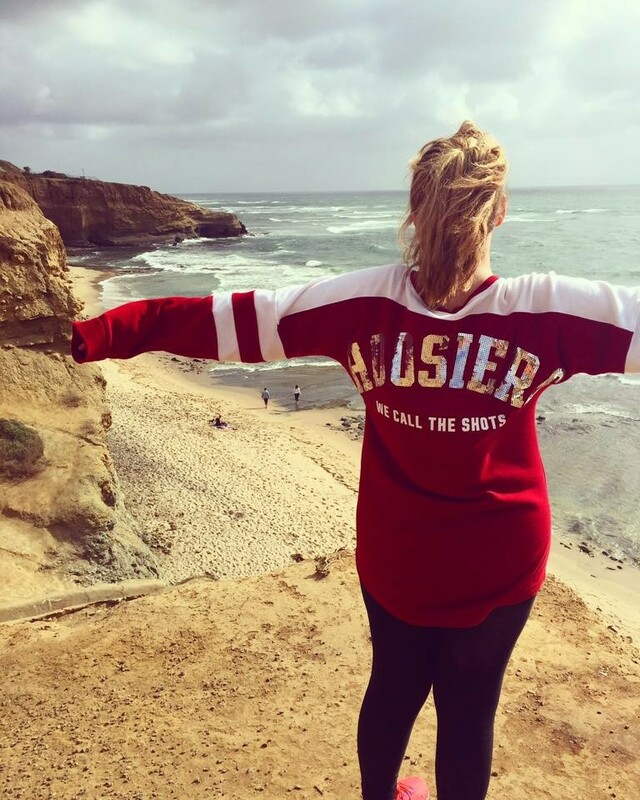 It’s no secret that students of Bloomington are proud to be a Hoosier. Let it show deck out in striped pants and attend a B-ball game. Maybe attend a sport you have not seen before such as women’s Volleyball or even a cross country meet. IU students work hard and even have had a few swim students attend the Olympics. Cheer on these collegiate athletes and you will not be disappointed. Money is likely scarce during your college years and work experience is vital. I suggest pursuing a part-time job or internship that correlated to skills you may need. A tour guide could give your speaking experience, a desk job helps you learn administrative work, or a retail job at the mall can help you learn about fashion. Do not overlook any chance to grow while at IU. 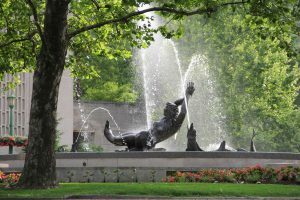 Indiana University is a very special place home to thousands of opportunities. Do not overlook any chance to make the best of your college experience and truly live the one that you dreamed about. As a transfer, you are in a better state of mind to know what you do and do not want for your college experience. Live it up while you can. Hello, I'm Maddie! I'm passionate about meeting people, embracing life experiences, and learning something new everyday. You can usually find me at a coffee shop drinking soy lattes and reading the latest Cosmo! I am a Journalism major with a concentration in Public Relations, and a minor in Event Planning. My goal is to move to New York City upon graduation to pursue the unique media/publications world.